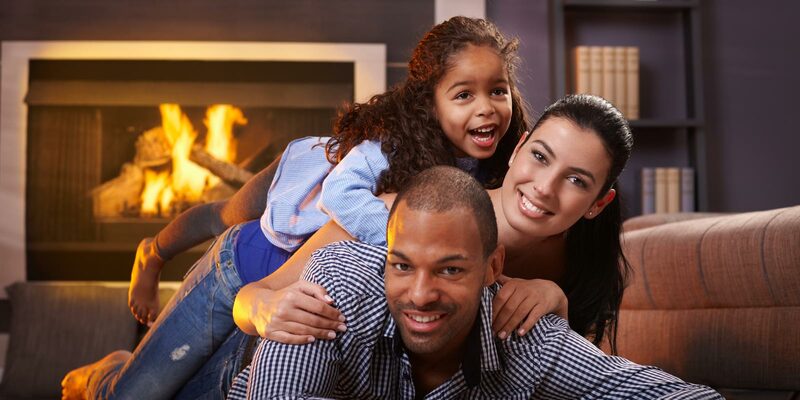 Here at Toronto Heating And Air Conditioning Company we are committed to providing Toronto citizens with quick, outstanding, & honest services. Our staff members go through a demanding selection process that guarantees they will have the understanding, expertise, and technical know-how that we demand, as well as an unmatched dedication to customer service. All of us take great pride in meeting and exceeding our client’s expectations by pulling on our substantial experience in all kinds of heating systems, ventilation, and air-conditioning systems Across Toronto . At Toronto’s Heating & air conditioning company we all work with every customer individually to recognize and implement the Heating and air conditioning solution that will perform best for you and your company. Our commitment to high quality and reliability sets us apart from our competition in Toronto so when you choose to work with Toronto’s Heating and air conditioning company you are guaranteed to receive personal,individual attention and responsiveness to your problems and concerns. We work tirelessly to be the best in everything we do and we invite you to join our long list of satisfied customers in Toronto who can attest to the fact that our company is the best service provider of customized, cost-effective heating and cooling products for you and your company.